10th Singapore Outlet has OPENED! 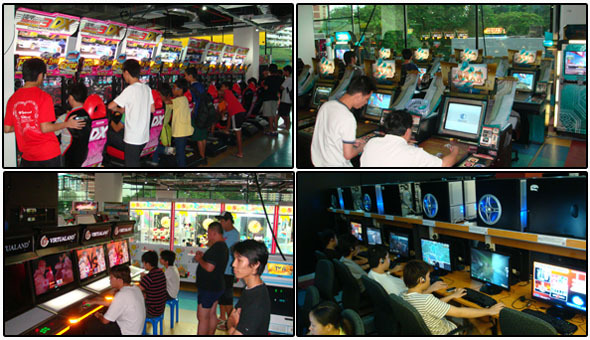 @ CITYVIBE SHOPPING MALL (Level 3)! 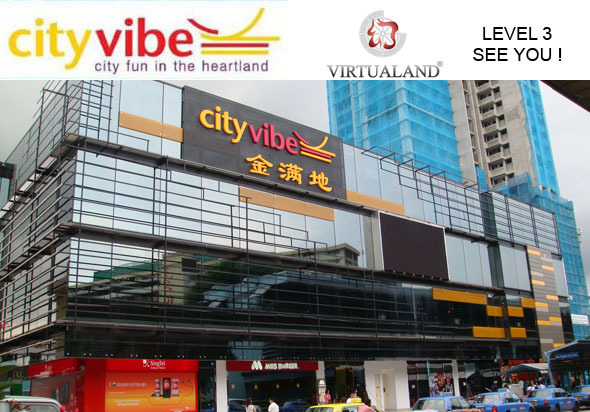 WHAT 's IN FOR VIRTUALAND CLEMENTI CITYVIBE?